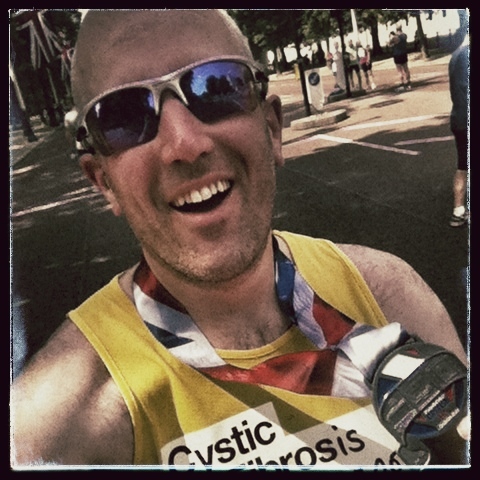 Running On Juice: British 10k London Run - Done! It was seriously hot on Sunday morning, but although I was slower than planned I don’t think it was down to the heat. The problem was the sheer volume of runners and the fact that there was no attempt to group by ability. This resulted in lots of traffic on the course (including walkers 4 and 5 abreast) and a little frustration having to slow down and try to navigate a way through the crowds.